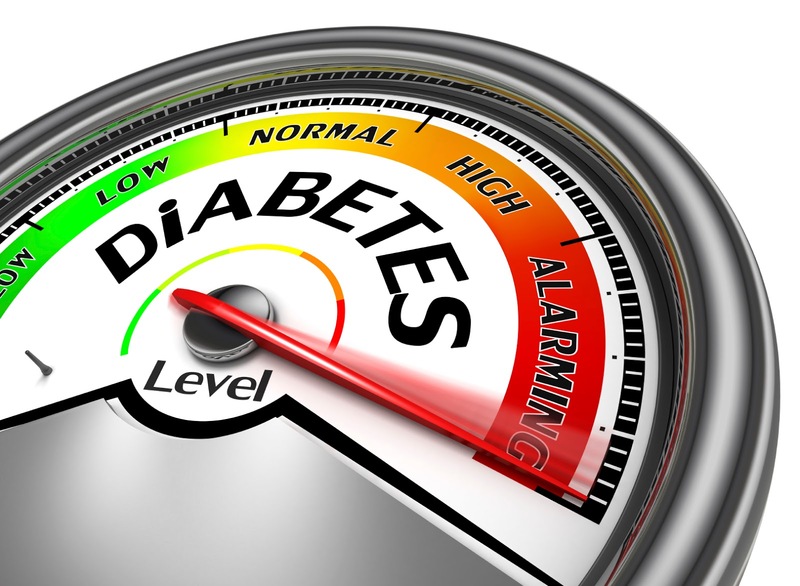 Once you have developed type II diabetes it does not go away, although it may go into remission. This is why the best idea is to try and prevent it from developing in the first place. Some people do have a genetic disposition to developing this type of diabetes; but it is still possible to take action to reduce the risk of being diagnosed. Healthy eating is an important preventative measure. It is also a vital aspect of improving your condition if you are diagnosed with type II diabetes. It is at this time that you need to determine the way forward, with the help of your doctor; click here for advice about the testing supplies you will need, in order to help control your diabetes. It's important to remember that everyone who suffers from diabetes has dietary needs that suit them best. You should speak to your doctor about your nutritional needs, but there is some general advice that is useful for alleviating the problems of type II diabetes and preventing it from happening in the first place. Fat that is healthy, such as that from nuts, fish oils and avocados. Whole grain foods that are high in fiber. White meat such as chicken. Good quality protein such as that which can be found in low-fat dairy products. Processed and packaged foods, especially if they are high in sugar and salt. Red meat and processed meat. Low fat but high sugar products. Much is made of how carbohydrates can have an adverse effect on blood sugar levels. When you eat carbohydrates, the blood sugar levels in your body increase and the pancreas produces insulin which instructs the cells in the blood to use the sugar to produce energy. Problems occur when the demands on the insulin become too great and insulin resistance occurs, leading to type II diabetes. This is more likely to happen if refined carbohydrates are involved, such as those found in white bread. These carbohydrates are easier to digest than those found in wholegrain products, putting more pressure on the insulin to convert blood sugar quickly. You do not have to remove sugar from your diet completely if you want to reduce your chances of developing type II diabetes. Most diabetics can also eat reduced amounts of sugar; but you should always speak to your doctor if you have any doubts. There are several methods you can use to help make it easier for you to eat less sugar. Gradually cut down on the amount of sugar in your diet. If you want a dessert with your meal cut down on the carbohydrates in the main course. Eat sugary foods with a meal and not as a snack. Take time to savor the dessert you are eating; do not rush the experience. Having saturated fat in your diet is not necessarily unhealthy. It depends on the source of the fat. Healthy sources of saturated fat include, unprocessed meat, dairy products, nuts, seeds and avocados. Unhealthy sources of saturated fats include, cookies, cakes, chips and pastry products. This does not mean you cannot eat saturated fat from all sources, but you do need to be sensible about how much you eat, and choose healthy sources most of the time. A healthy diet is one of the best ways to deal with type II diabetes, whether you are trying to cope with having the condition, or prevent it from developing.